Pools are becoming increasingly popular with all homeowners who have a large enough backyard. If you thought that a swimming pool is something that can only be found in a hotel, on community grounds or in a rich person’s garden, you were wrong. Pools are becoming increasingly popular with all homeowners who have a large enough backyard. The cost and maintenance of such a pool are nothing compared to the health benefits you gain from the possibility of taking a dip a few feet from your home’s doorstep. 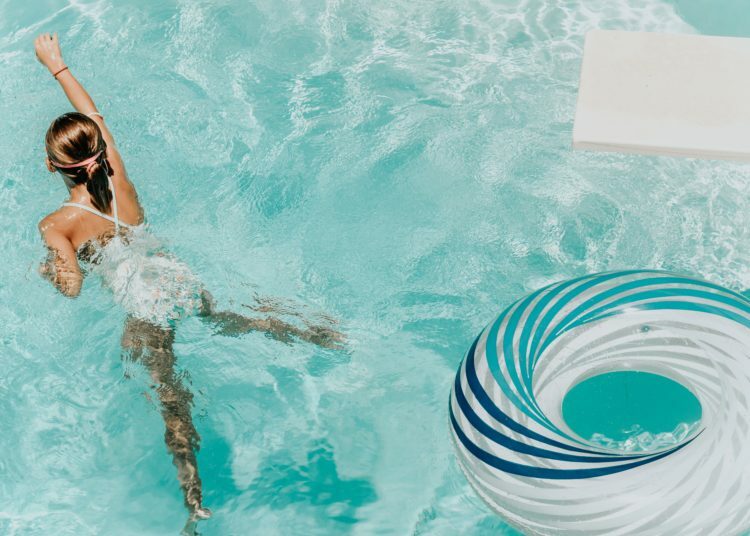 However, there are certain aspects to owning a pool, such as safety, that you should constantly be aware of in order to enjoy each swim to the fullest. Swimming is one of the few exercises that engage nearly every muscle in our body. This makes it suitable both for professional athletes who are always on the lookout for novel training methods, and physically inactive people who can swim as slow as they want or just splash around. By swimming regularly, which would be possible if you had a backyard pool, you will increase the stamina and endurance over time, as well as improve overall flexibility, which is of great importance for seniors. Furthermore, intensive swimming sessions burn calories, thus decreasing body weight, so people with obesity are advised by physicians to swim as many laps as possible. Finally, your heart and lungs will benefit from swimming as it engages them fully, testing their capability and increasing their respective volume and capacity to handle physical stress. Many people think that the pool is for swimming only but you can also sunbathe next to it. This means spending more time outdoors as a pool acts as sort of a bait that draws people out of the house during the summer months. This is especially important when it comes to children who seem to be glued to computers, tablets, and smartphones. 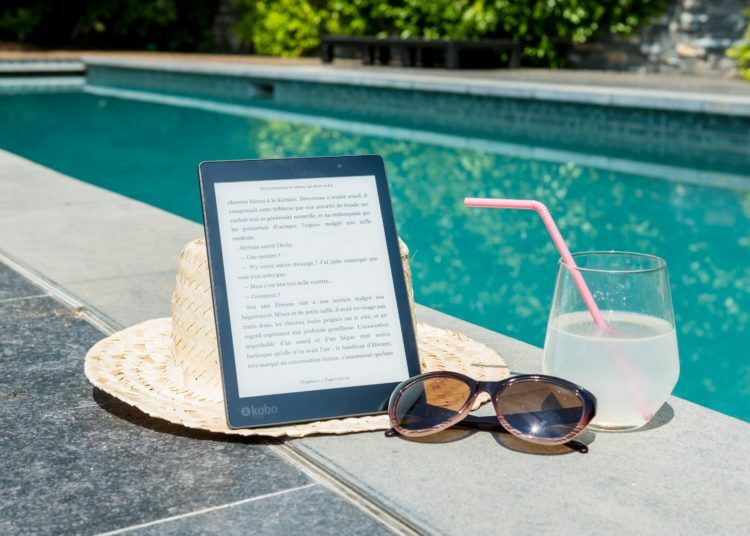 You, as the parent, can make the pool area an electronics-free zone, so children would have to set aside all the gadgets if they wish to have a splash. Once they start wading through the shallows, it will be hard to drive them away from the pool. While they are playing in and around the pool, you can sunbathe and enjoy some quality family time. Public pools have lifeguards and other safety measures, which is something most home pools lack. Don’t even think of building a backyard pool if you are not going to apply safety precautions. Children and pets are going to play near the pool, so the last thing you need is a non-swimmer accidentally falling into the water. If they are unsupervised, such a scenario can have mortal consequences, so you have to erect some sort of fencing around the pool. Many homeowners who have estates with a view choose glass fencing at it is aesthetically most appealing; at the same time providing excellent safety. Such frameless glass pool fencing is installed directly into the concrete, adding to its stability. The spigots are made from stainless steel so the fence will remain in place for decades without the need for major maintenance. We already mentioned that electronic devices have no place at the pool. The main reason behind this is that besides being a training ground, the pool is really a zone free(ed) of any stress. You want to come here after a long working day or week to relax and unwind. Perhaps you can read a book to make the time pass quicker but e-mails, scheduled tasks, and Facebook pop-up belong somewhere else, like in the office. The swimming pool is your sanctuary from all the hustle and bustle of modern, artificially sped up life. Here time run slowly and stress is watered down, pun intended. Last but not least; a swimming pool is valued a lot like home improvement. You may not think of it as an investment but it will definitely increase the overall market value of your home. Just think of the impression a body of clear water will leave on prospective buyers once the agent brings them over to have a look. In some cases, the home’s value can rise up to 10% thanks to the pool alone, not to mention all the poolside luxurious additions like glass fencing. Other people are obviously also aware of the safety and health benefits of owning a pool entails. If you want to improve your family’s health, a backyard pool with all the safety measures installed is an ideal solution. Just don’t forget to have a lot of fun near the poolside during the summer months.